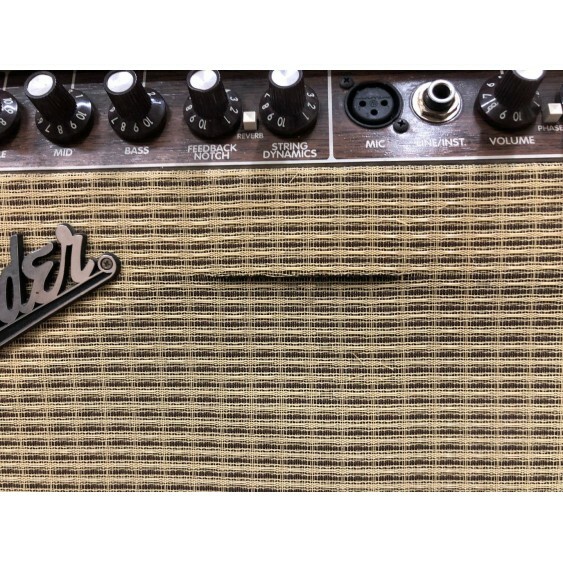 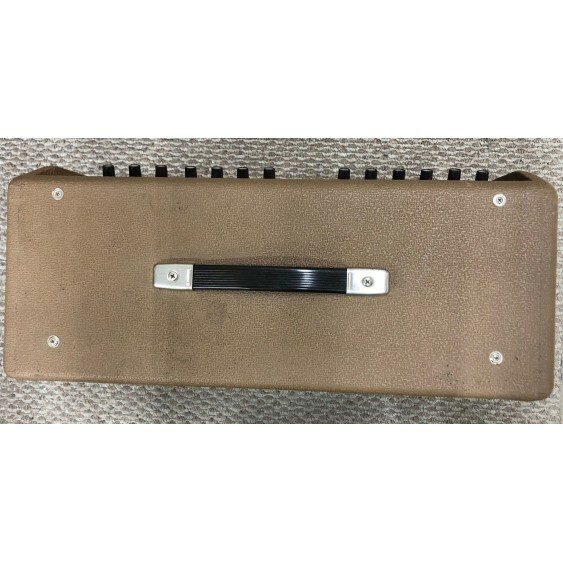 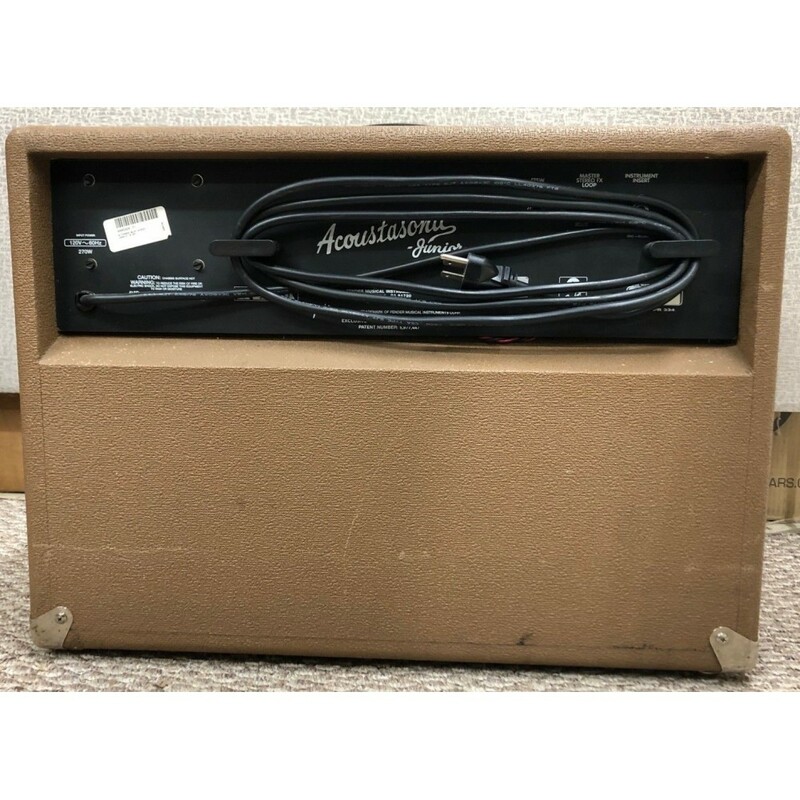 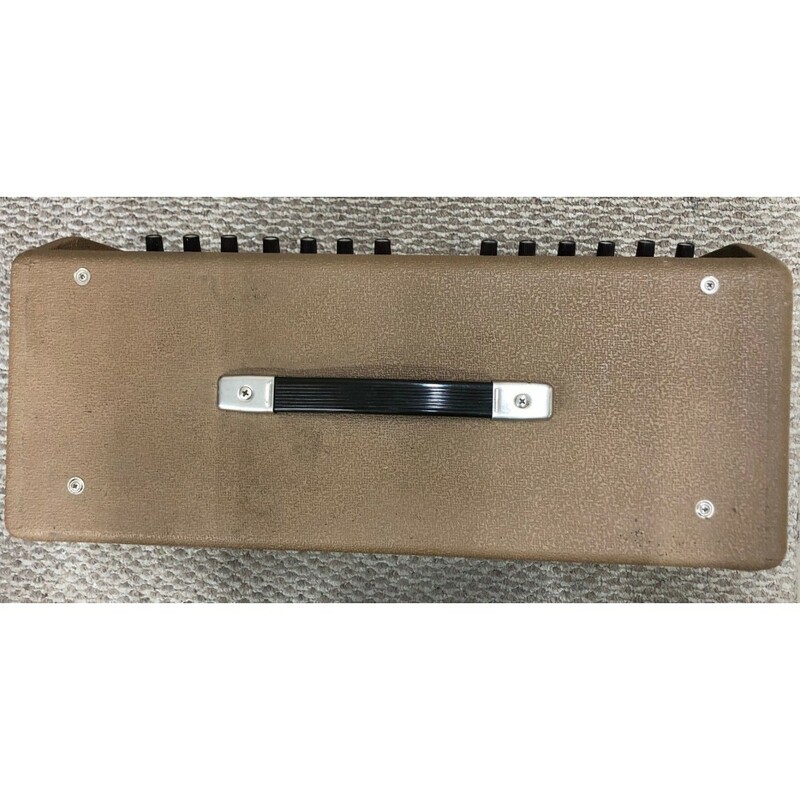 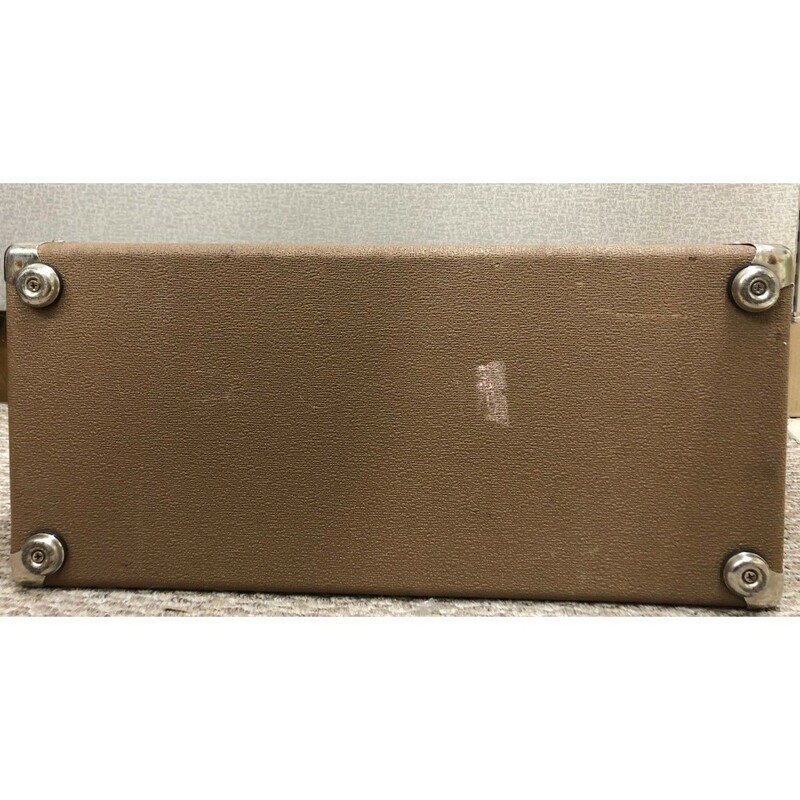 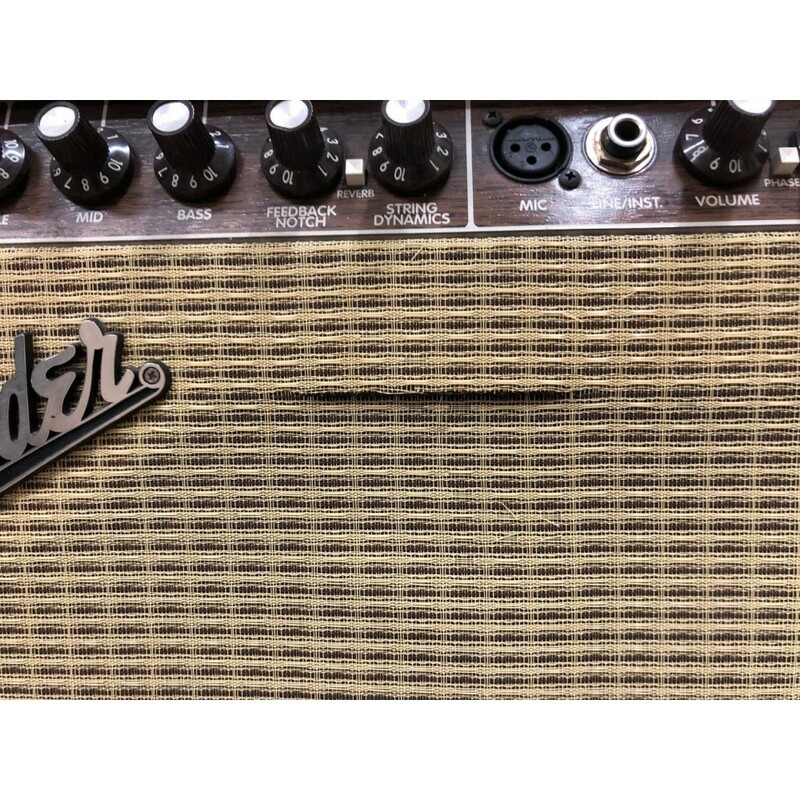 This great amplifier is a used unit with a small tear in the front grill cloth, however it still works great. Since it is used we are selling it at a very low price. 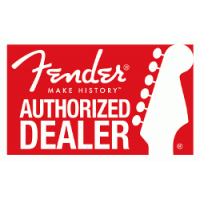 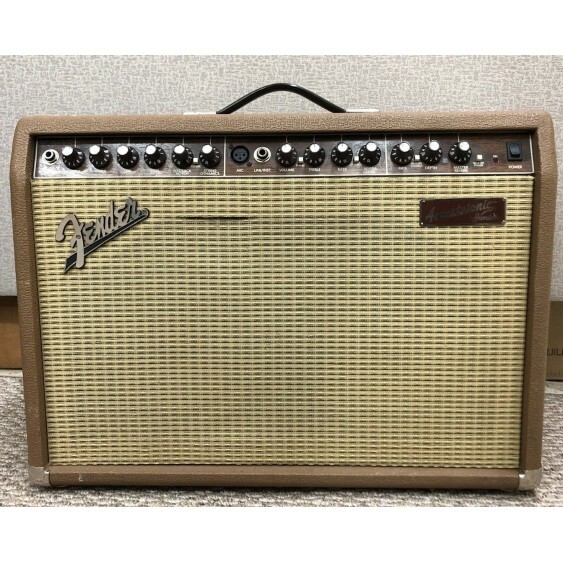 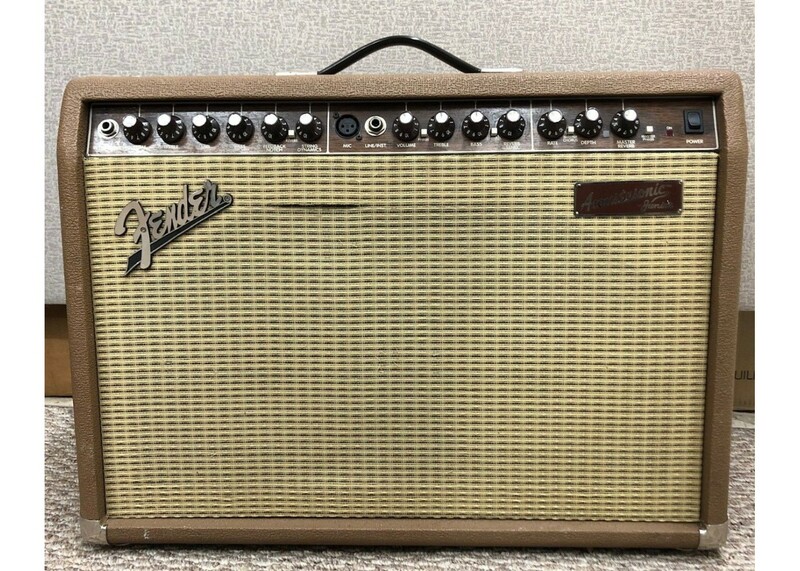 The Fender Acoustasonic Junior is perfect for the acoustic guitarist who needs compact, powerful and affordable amplification, packing pure tone, great features and stage-worthy performance into a versatile and lightweight combo amp.